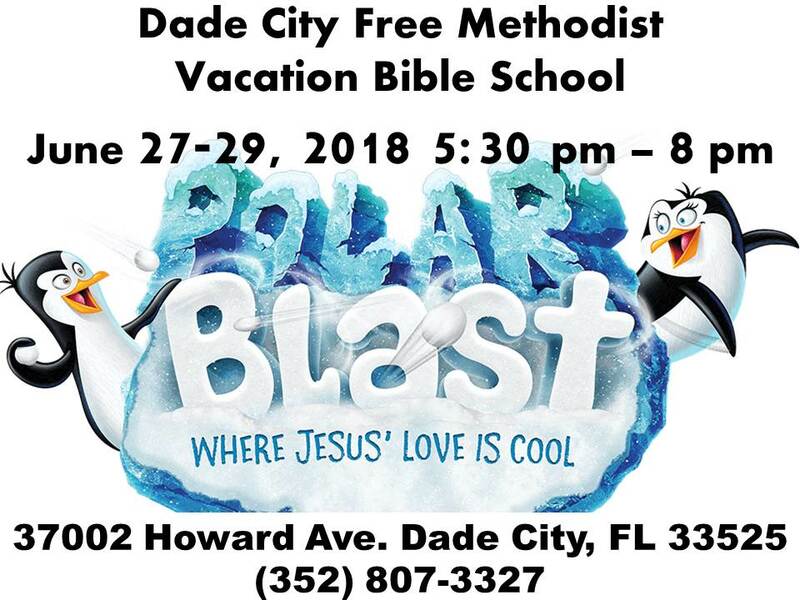 Join us June 27-29 for some Cool Polar Fun in the middle of our Florida Summer. Enjoy Music, Crafts, Stories, Snacks (including Snow Cones), Games and so much more! Pre-School through 6th Grade. Adults can hang out together for fellowship, snacks, music, and more.